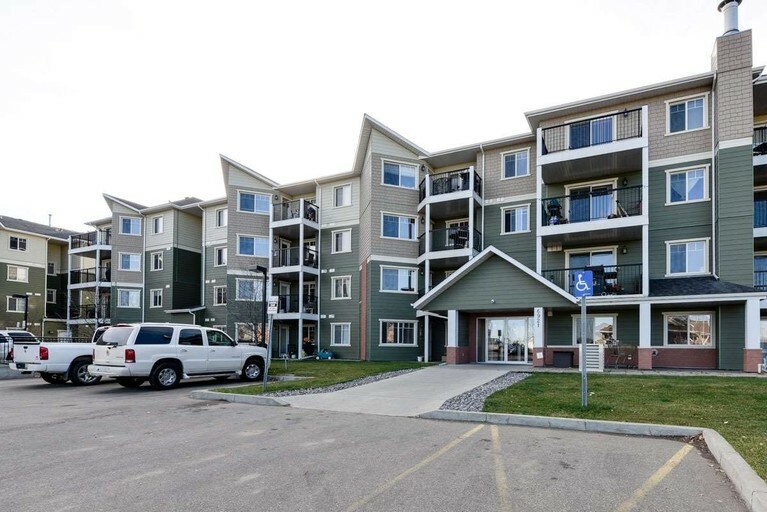 You will love living in this condo building in the West end of Edmonton in the neighborhood of Glastonbury. Conveniently located just off Whitemud Drive and Anthony Henday Ring Road! Making any commute a breeze! With easy access to West Edmonton Mall, the Hampton Market. The Marketplace at Callingwood, this building truly is in the perfect location! This gorgeous unit features a spacious living room, with a large balcony overlooking the parking lot. The kitchen, complete with fridge, stove, microwave and dishwasher is spacious and provides plenty of room in both counter and cupboard space. There are two spacious bedrooms each with walk in closets. You'll love the two full baths too!! The unit comes with an above ground parking space as well as an underground stall!!! That means two parking stall included in the rent!!! WOW! Plus in this unit heat and water utilities are included, meaning you only pay power! !